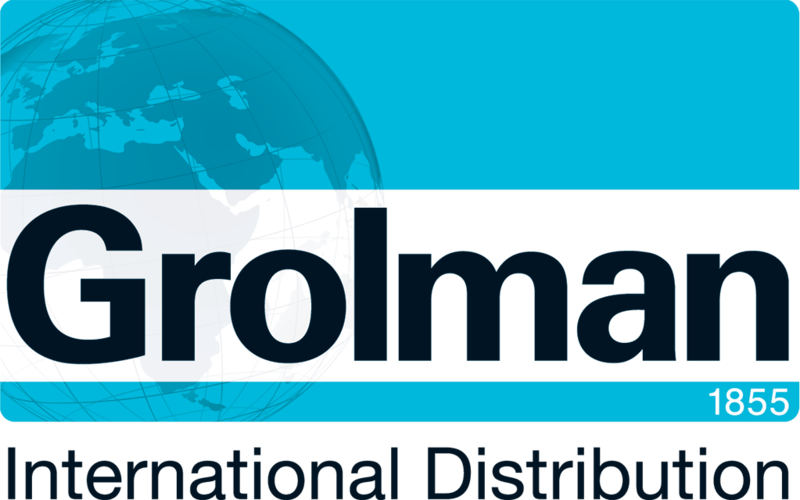 Grolman Ltd is a UK-based distributor of specialty materials (binders, additives, pigments & fillers) to the coatings, inks, construction and plastics industries. Grolman Ltd is part of the pan-European Grolman Group, established in 1855 and still family owned and operated. With more than 100 years of collective technical experience in our UK sales team, our aim is to offer novel solutions and close support to our customers with a focus on innovation and development.